Alfred Milner, the son of a university lecturer, was born in Bonn, Germany, in 1854. 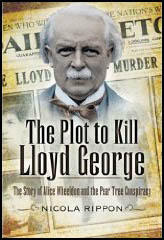 After an education at Oxford University he worked as assistant editor of the Pall Mall Gazette. Milner became private secretary to Viscount Goshen, the Chancellor of the Exchequer. On Goschen's recommendation, Milner became under-secretary of finance in Egypt. While there he wrote the book England in Egypt (1892). Milner went on to hold a series of important positions including Chairman of the Inland Revenue (1897-1901) and Governor of the Transvaal (1901-05). In 1902 he became a viscount for his services during the Boer War. 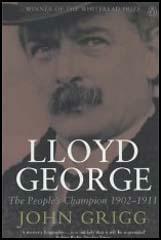 In December 1916, Viscount Milner entered the new coalition government formed by David Lloyd George. He served as Secretary of War and after the Armistice became Colonial Secretary. Alfred Milner died in 1925.